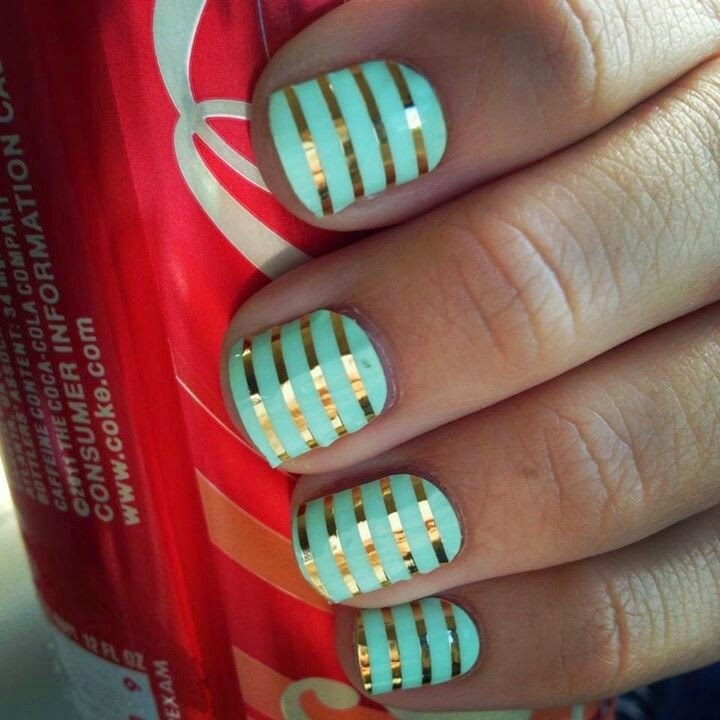 Today for Mani Monday I want to share with you something UH-MAZING. No seriously...BEYOND amazing! Jamberry Nails! Heard of them? 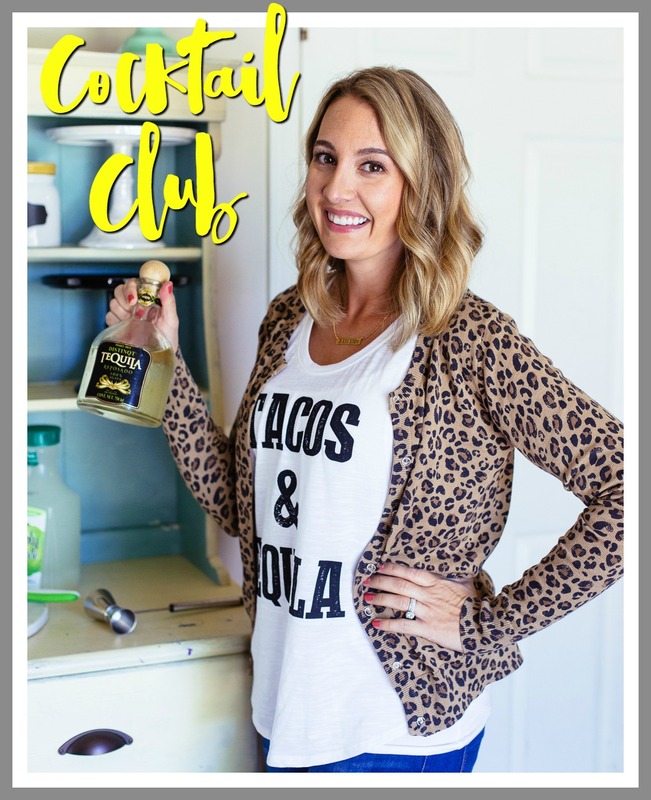 They have become pretty popular recently but I know there are a few who still haven't learned about this super cool, time and money saving product! Jamberry nails are a solid film covering that can be applied directly to the nail to create a look that can't be found anywhere else! 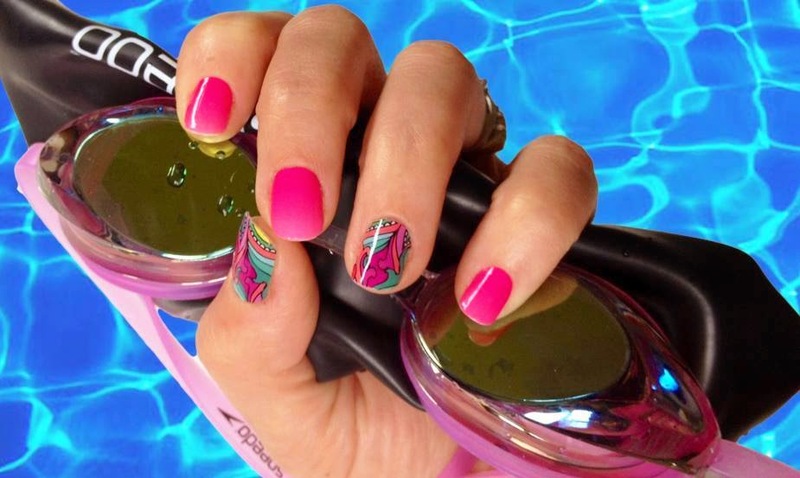 This special material is both heat and pressure activated to create a water tight bond to your nail. The nail shields are made in the USA with no harsh chemicals and are latex free. 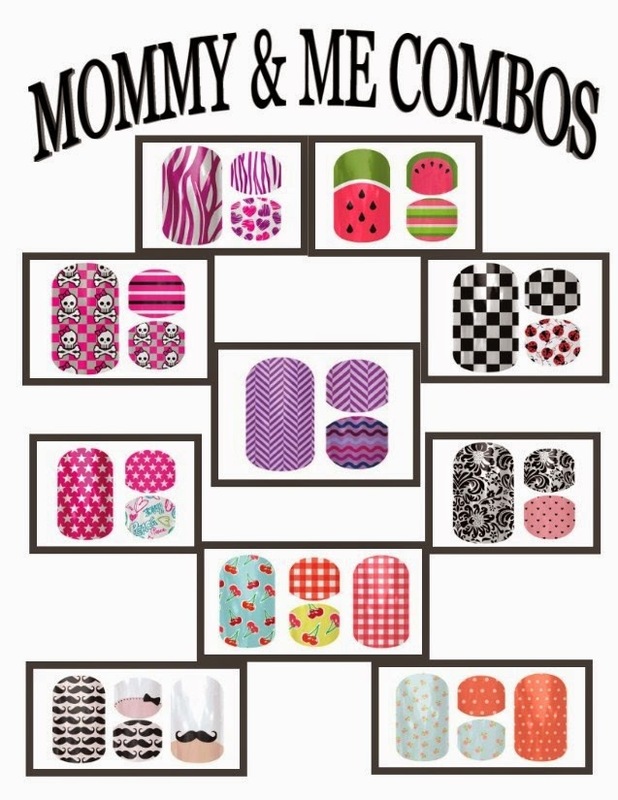 There are over 300 designs to choose from and these designer wraps are made to last up to 2 weeks on fingers and 4 or more on toes!! 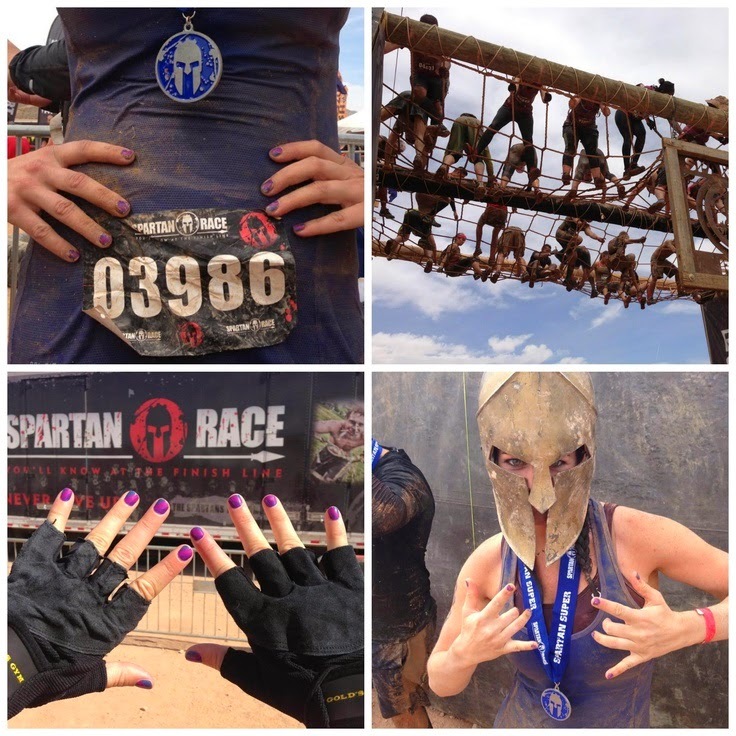 Unlike traditional nail polish, they won't chip and require ZERO drying time. Seriously...NO chipping or drying time!! It's so easy to achieve a professional salon quality look at a fraction of the cost! Ok...let me repeat. NO DRYING TIME!! Being a mommy to 2 girls, no drying time is awesome! It's always after I'm done painting my nails, that my girls need me or wake up from their sleep....instant smudges and it just looks terrible. Or I have to PEE! It's so frustrating! And then on top of that, even if I get past not smudging, polish is chipping within 2 days! It's so much work for 1-2 days of a cute mani! And speaking of kiddos...Jamberry has a JUNIOR LINE aka Jamberry Juniors! My 2 girls (4 and 2 years old) LOVE them! Whenever they see me grab my 4x6 album filled with sheets of jams, they come running over asking me to do their nails! It's such a fun thing for us to do together and they just look SO adorable! And we can even do some matching mommy and me mani/pedis! And get this...they are SUPER simple to put on! My friends 5 year old daughter does her OWN jamicures!! 5 YEARS OLD! It's just that simple! All you need are a pair of scissors (to cut your jams), a pair of tweezers, a heat source like a blow dryer (I HIGHLY recommend Jamberry's heater because it gives you a free hand...plus it's quiet and puts off really good heat), and a nail file. HERE is a quick video that shows you how easy they are to apply! 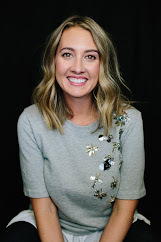 So this was a big question of mine when I first learned about Jamberry…how many applications do I get?…the anatomy of a Jamberry sheet really.. Adult jams give you TWO sets of NINE sizes giving you 18 strips total. each of the strips will be cut in half yielding 36 fingers or toes per wrap. If you have short nails you can use the middle of each strip on your toes (This is what I do!) giving you at least 10 more uses. Junior jams give you THREE sets of FOURTEEN sizes giving you 42 strips total each of the strips will be cut in half yielding 84 fingers or toes PER WRAP. And remember these babies last 1-3 WEEKS on fingers and 4-6 WEEKS on toes? Seriously... and, AND, if you buy 3 sheets you get ONE FREE so you get even more bang for your buck! And not only do these hold up to every day activities but they even hold up to things like mud runs, shelling pecans, and swimming! ​I know that recently nail wraps have become very popular and a I know there are other brands out there but check out this wrap challenge! Jamberry holds up way better than the others! When I tried Jamberry I was amazed that they lasted just as long as Shellac - and what completely sold me was that they left zero damage. 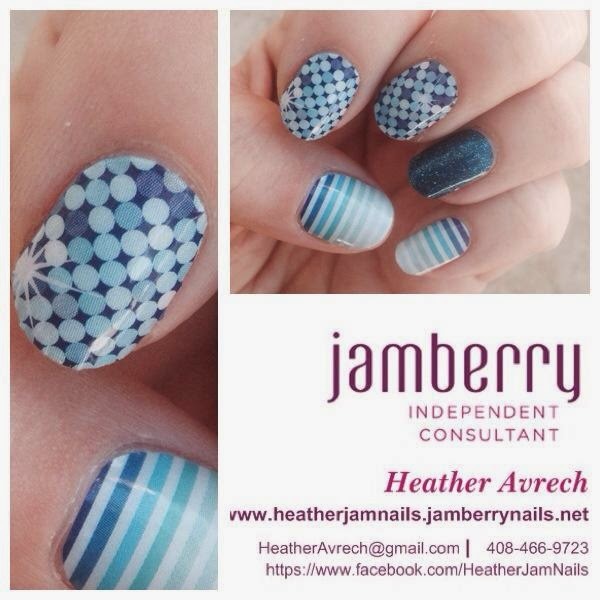 Jamberry is a product that is a FRACTION of the cost of going to the salon. 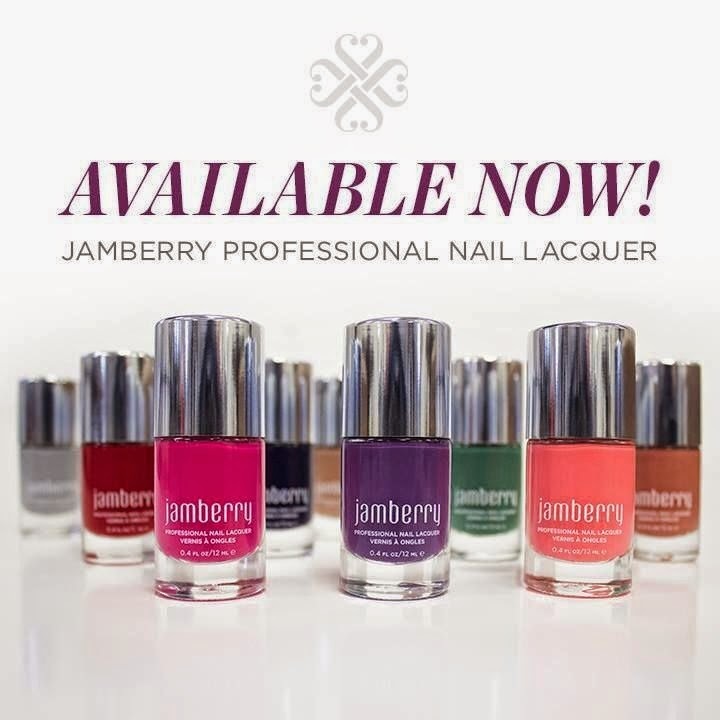 Jam's are WAYYY healthier for your nails and there are over 350 designs to choose from. There is something for EVERYONE! I promise you will NOT be disappointed! And check this! Not a wrap girl? Or just in the market for some SUPERB nail lacquer? Jamberry has that too! And NO joke, this is top of the line stuff... I much prefer it to OPI now. And it's FAST DRYING!!! These Lacquers are all 5-FREE which means No formaldehyde, Formaldehyde resin, DBP, Toluene, or Camphor! So not only are they safe (for you and your little ones), but the have a super long lasting wear!! And colors to PERFECTLY match your jams! And Jamberry also has some amazing base coats to help your jams last EVEN LONGER! 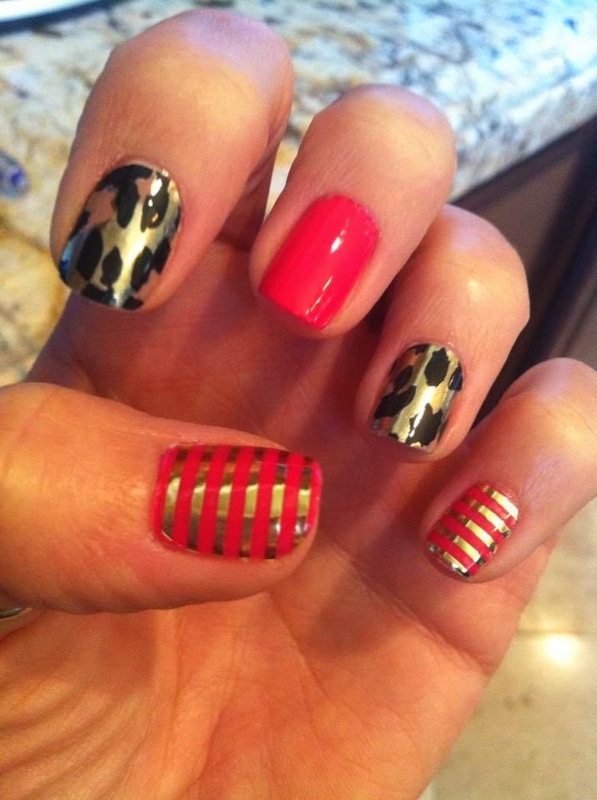 Happy Mani-Monday and I can't wait to see some of you sporting some new jamicures!